Stray Kids released the lyric cards for their comeback. 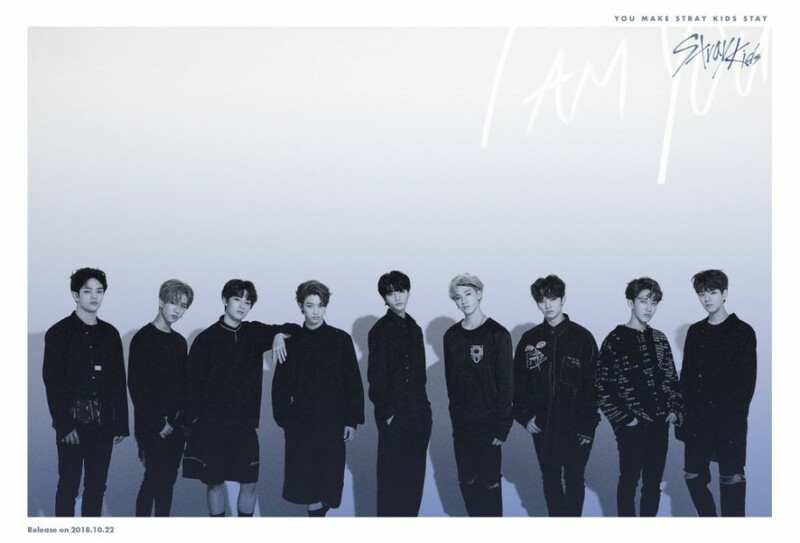 The rookie boy group is coming back with the third 'I am' series, titled 'I am YOU'. The mini-album is packed with a total of 8 tracks titled "You", "I am YOU", "My Side", "Hero Soup, "Get Cool", "Opposite", "0325", and "Mixtape #3". Today's teaser is the lyric cards for the first 4 tracks - "You", "I am YOU", "My Side", and "Hero Soup". Preview the tunes in the clips below. The full release will be coming on October 22.